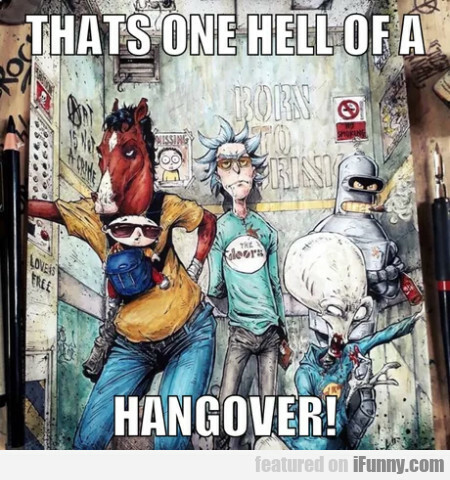 That's One Hell Of A Hangover! Stop It! I Said, Stop! Idk Y Men Go To Bars To Meet Women. Go To Target..